Exclusive Networks is evolving the Australian arm of the business to a value-added services model, as its global business surpasses $912 million (€627m) in revenue. The result has seen year-on-year revenue almost double, bringing it to within striking distance of its stated 2017 target of €1 billion. Organic growth with both established and emerging vendors has continued to be extremely strong at 36 per cent. The figures follow a year of acquisitions in new markets with the purchases of value-added distributors Bilişimcim in Turkey (January), WhiteGold in Australia/NZ (August), and expanded existing Italian operations through the acquisition of Sidin (October). February saw the launch of Exclusive Networks operations in Denmark. The acquisition of ITEC Intelligent Services in December has further enhanced the Group’s global services capabilities and reach into more than countries worldwide and bringing in-country presence into the United States and mainland Asia for the first time. The Group’s latest acquisition of Fibail System and subsequent launch of Exclusive Capital, a new IT asset financing/leasing division fell outside of this reporting period, but will have a major impact on future service revenue growth, according to a company statement. 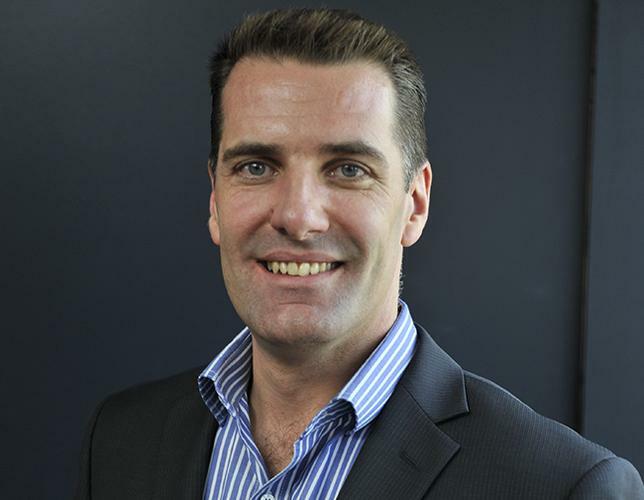 Exclusive Networks APAC managing director and former WhiteGold owner, Dominic Whitehand, said the company was evolving past just the value-added distributor play. "Every one is talking about distributors having to be something more," he said. "Value-added distribution is still be big part of the business, but we are transforming into a value-added service business." He said the Australian operations would benefit from the ITEC Intelligent Services buy. "That's going to help us sell locally for global deployment projects," he said. "It gives us the capability, through the ITEC Intelligent Services acquisition, to be able to deploy in over 90 countries worldwide. "Tier 1 customers want to buy products locally, but then have the ability to deploy around the world. Particularly in APAC, it's very useful." Exclusive Group chief executive, Olivier Breittmayer, said the group remained fully focused on making 2015 another record breaking, "as we strive for more organic growth and bring on stream substantial new capabilities in financing, leasing and global services support,” he said. “Our world class team asks the highest expectations of itself, as do our many leading vendor partners and the 8000 resellers we regularly transact with.